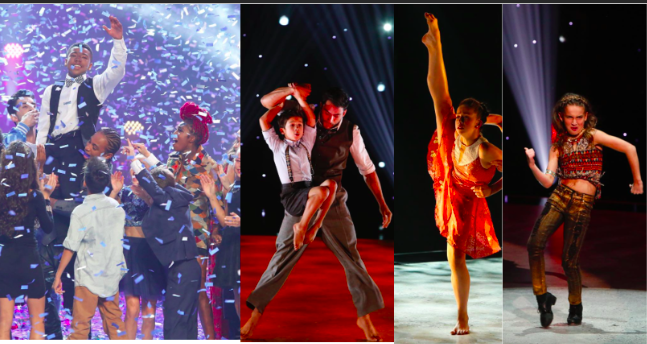 It’s been a whole week since the SYTYCD finalists took to the stage for the last time… and boy was it jam-packed! All with such grace, superb attitude, and maturity we watched the younger generation perform some of our favourite dances, as well as seeing the top 10 come together to perform one last time. The finale saw Kida crowned the winner of the first ever series taking his routines to the next level with charm, charisma, and confidence with his hip-hop- but also saw him develop other dance styles to prove he was an all round dancer. (Congrats man)! We absolutely loved watching the series evolve with breathtaking dances and amazing stage presence. Not wanting it to finish so we could catch up on YouTube every week, we cannot wait for the next season to commence and can only hope that SYTYCD returns one day to the UK. Here are some of our favourite performances from the series! Next Post An Apple a day….